Although most lenders require a much higher credit score, TheGoodPirates may be able to pre-approve you with as low as a 580 middle credit score with ZERO DOWN for a VA loan. 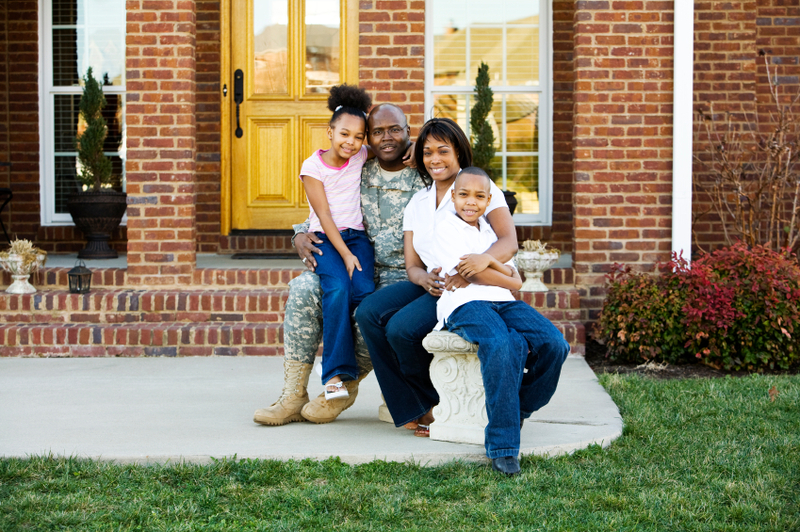 VA guaranteed loans are approved by lenders and guaranteed by the U.S. Department of Veteran Affairs (VA) to eligible veterans for the purchase of a home. The guaranty means the lender is protected against loss if you fail to repay the loan. 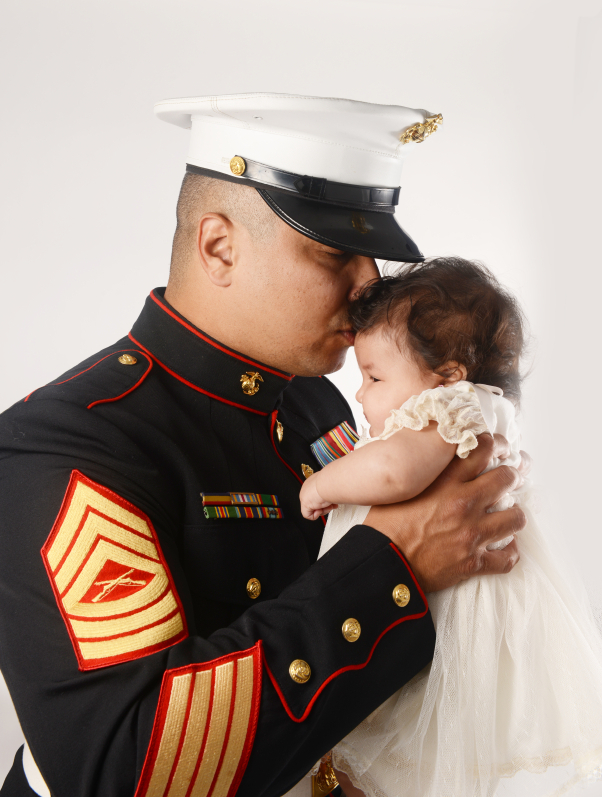 No down payment is required on a VA guaranteed loan and mortgage insurance is not required. Although mortgage insurance is not required, the VA charges a funding fee to issue a guarantee to a lender against borrower default on a mortgage. The fee may be paid in cash by the buyer or seller, or it may be financed in the loan amount. The funding fee amount may vary depending on the service terms however on average the funding fee ranges between 2.15% and 2.40% of the loan amount. This amount is usually added on top of the loan increasing the financed amount and payment slightly. If should be noted that Veterans who have a service related disability often have their funding fee waived by the VA.
A VA loan can be used to buy a home, and even improve a home with energy-saving features such as solar or heating/cooling systems, water heaters, insulation, weather-stripping/ caulking, storm windows/doors or other energy efficient improvements approved by the lender and VA.
TheGoodPirates specialize in VA loans and provide this service in Florida and The US Virgin Islands.